There was a time when we had to carry a copy of a physical map for going to new places and still, it was hard to find. But then, smartphones were introduced with an inbuilt map service. In this digital era, smartphone is common, and people carry their smartphones everywhere they go. But, what in it for us? The app makers? The developers? You might have checked a GPS-based mobile application like Uber, Ola, and Taxi for Sure. They are the apps with which, you can book a taxi from your smartphone. And, when you open the Uber app, the screen displays your current location. But how? How does it exactly fetch your current location? Let us get it straight. It’s feasible with the help of Android location API. Take Trackster for an example. 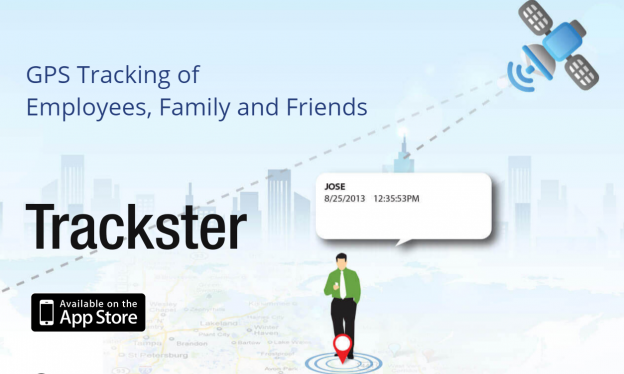 It is a real-time phone tracking app that is solely developed to track kids, friends, or employees as per one’s needs. 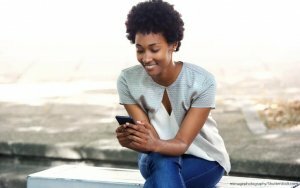 With this app, an employer can rest in peace knowing that his/her employees are at stationed position and the work is getting done. At our app development center in India, we have integrated this feature for around 17+ times, so we know how exactly it works. We decided to write a step-by-step process so you, as a developer, can use it directly in your next project. 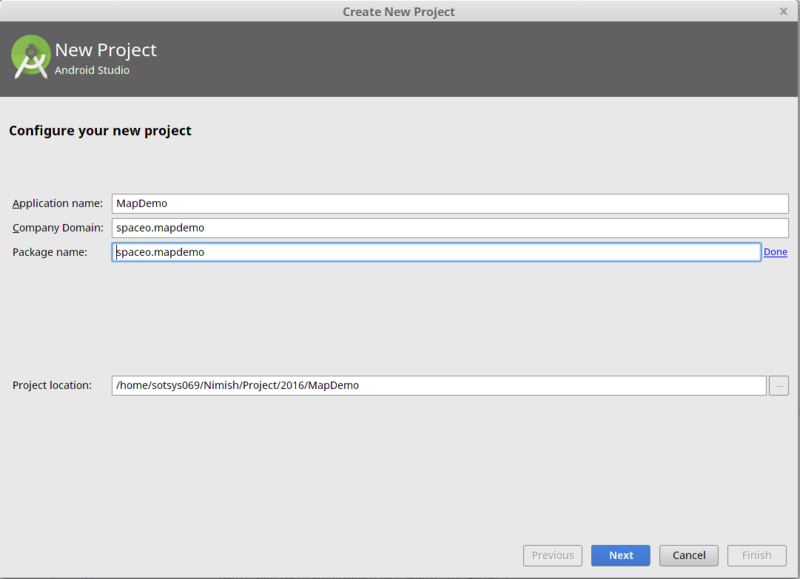 First, open your Android Studio and create a new project under the file menu. 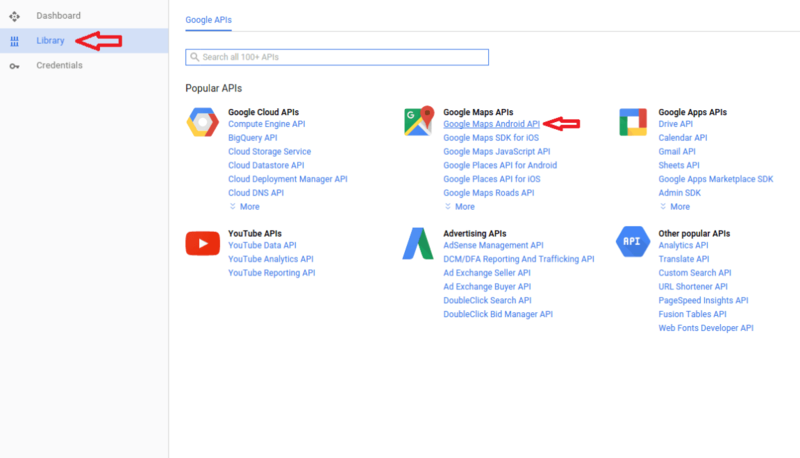 Next, select ‘Google Maps Activity’ in the following tab. 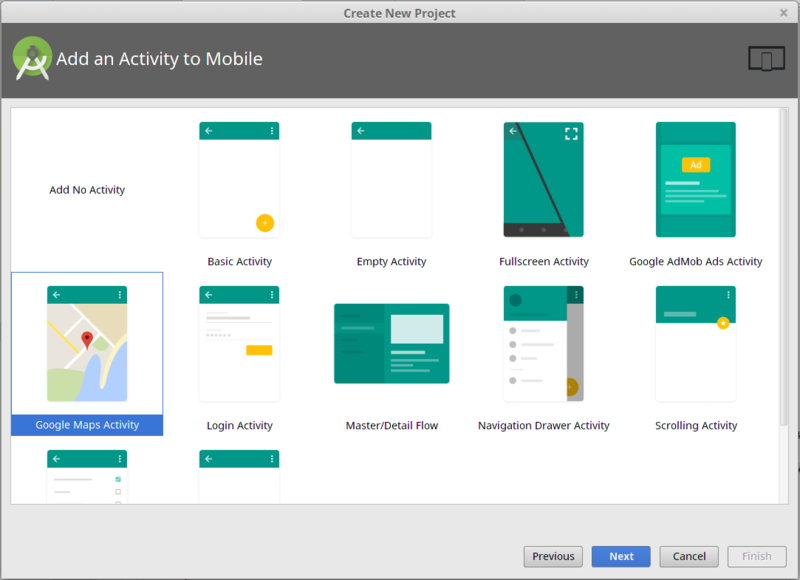 In the next step, create a new project on Google console. Go to console.developers.google.com and create a new project. 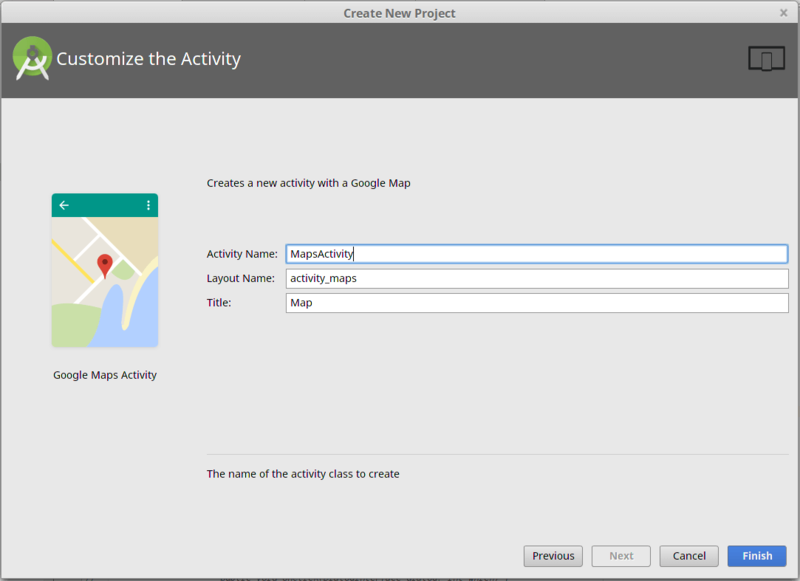 Once you create your project on the console, go to the ‘Library’ tab and enable Google Map Android API. Here, we’ll add SupportMapFragment for map and Button to get the present location. We’ll use one tracker for location updates. After tracker is used, it’s time for map initialization. 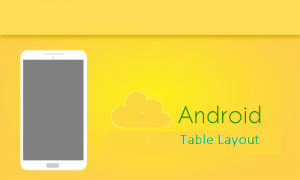 For marshmallow devices, we’ll need ACCESS_FINE_LOCATION runtime permission. If the Android location services is disabled, we’ll show an alert dialog for users to enable the Android location service in their device. 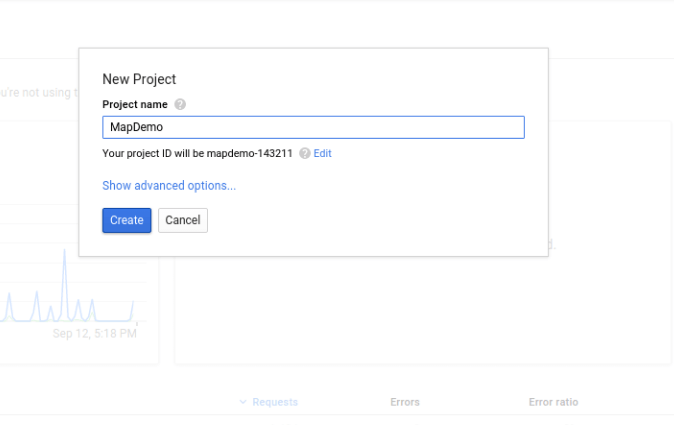 If you have successfully implemented the process, you have integrated the automate location tracking and now it’s time to run the application. Remember, location-based apps are the key value proposition for mobile devices. It means, its importance has already started increasing beyond smartphones. Now the transition has already stepped into watches and cars as well. 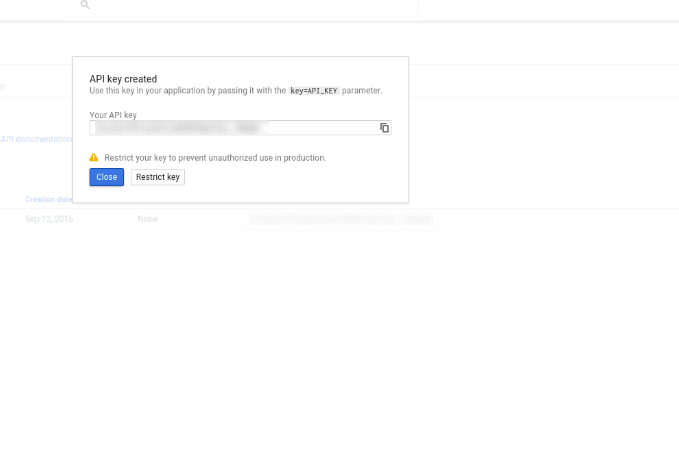 Android location API have many possibilities for your app idea and we already have a couple of success stories of integrating the location API into an app. 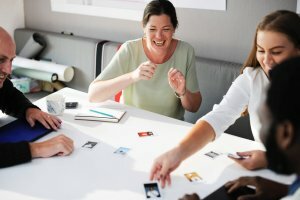 We are a mobile app development company, and, as a matter of fact, we’ve already worked on the location-based projects. You can check our portfolio here. If you want to download the entire source code, you can grab it from GitHub. We have also published it on GitHub so all the developers can directly use it. This page was last edited on July 27th, 2018, at 1:52. Thanks for the wonderful thanks for sharing this idea. Now i have an way on how to make my android apps.